Looking for a special bottle of wine? Want to learn about fine wine or get some help selecting the perfect bottle of wine to complement your meal? 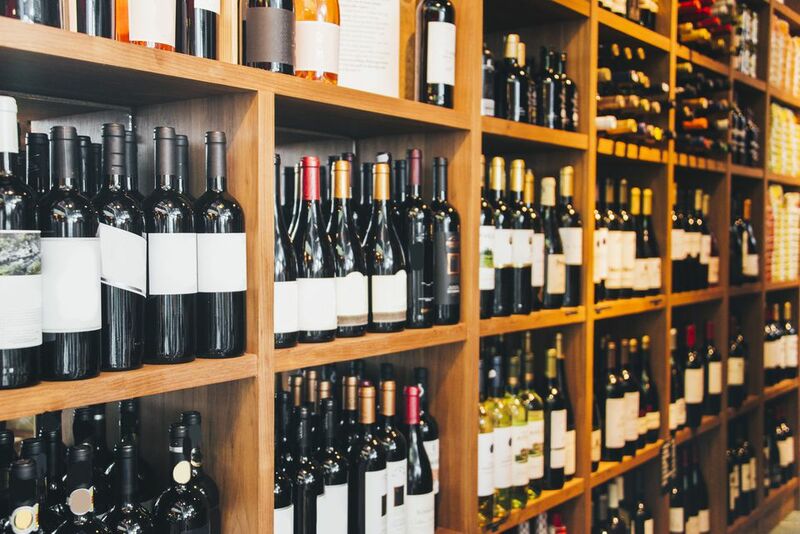 These wine specialty shops in Washington, DC offer knowledgeable service and many offer wine tastings and special events. Bacchus Wine Cellar - 1635 Wisconsin Ave. NW Washington DC. Wine boutique in Georgetown. Offers wine tastings and special events. Calvert Woodley - 4339 Connecticut Ave. NW Washington, DC. Direct Importer and retailer of fine wines (more than 1500 labels) and spirits. Chevy Chase Wine and Spirits - 5544 Connecticut Ave. NW Washington, DC. Carries over 5,000 wines, 1,200 beers and a variety of premium Cognac, Tequila, Vodka, Single Malt Scotch, Single Batch Bourbon and more. Cordial Fine Wine - Union Market, 1309 5th St. NE Washington, DC. Offers small production artisanal wines and craft beers from around the world. Beverage consulting is available for small restaurants and services related to wedding planning, special events, and development of personal wine collections. MacArthur Beverages - 4877 MacArthur Boulevard. NW Washington, DC. Wine, beer, and spirits. This shop has 6 knowledgeable wine consultants. Paul's of Chevy Chase - 5205 Wisconsin Ave. Washington, DC. Fine wine, liquors, and spirits. Wine consultants, wine tastings, and special events. Pearson's Wine & Liquor - 2436 Wisconsin Ave. NW Washington, DC. Retail Wine, Liquor & Beer. Offers daily wine tastings, email newsletter. Schneider's of Capitol Hill - 300 Massachusetts Ave. NE, Washington, DC. A wine specialty store on Capitol Hill in Washington, DC with more than 12,000 vintages of wine. Monthly wine newsletter and regular wine events. Weygandt Wines - 3519 Connecticut Ave. NW Washington, DC. Direct importer and retailer of hand-picked artisan wines. Unique selection, weekly wine tastings, friendly, knowledgeable service. Comfortable, inviting atmosphere. Wide World of Wines - 2201 Wisconsin Ave. NW Washington, DC. Retail fine wine shop near Georgetown. Specializes in Bordeaux, Spanish, Australian, and Rhone Valley wines. These Occupations Have the Most Job Openings in Washington, D.C.
All About the Historic Pennsylvania Avenue in Washington, D.C.
What is a Think Tank?